Friday, October 28th from noon to 6pm, the Filbert St. Garden will be having an all-day Garden Celebration. Come out and enjoy working in the garden with your neighbors any time between noon and 6. 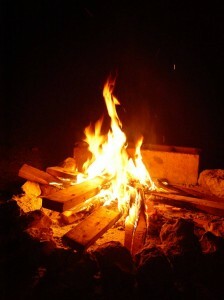 Stick around afterwards for LIVE MUSIC, and a CAMPFIRE DINNER. The garden is located at 1317 Filbert St. in Brooklyn/Curtis Bay, right next to the historic Water Tower.